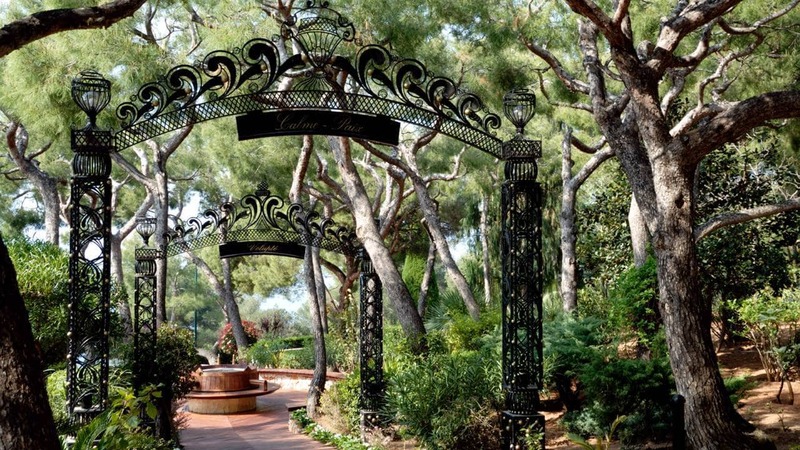 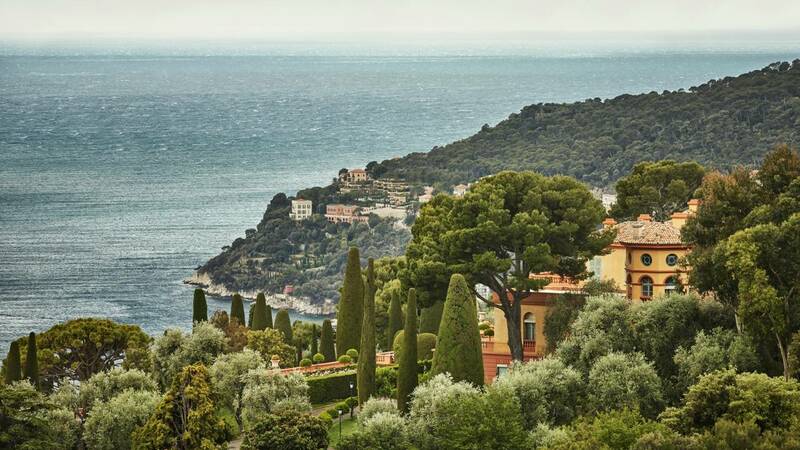 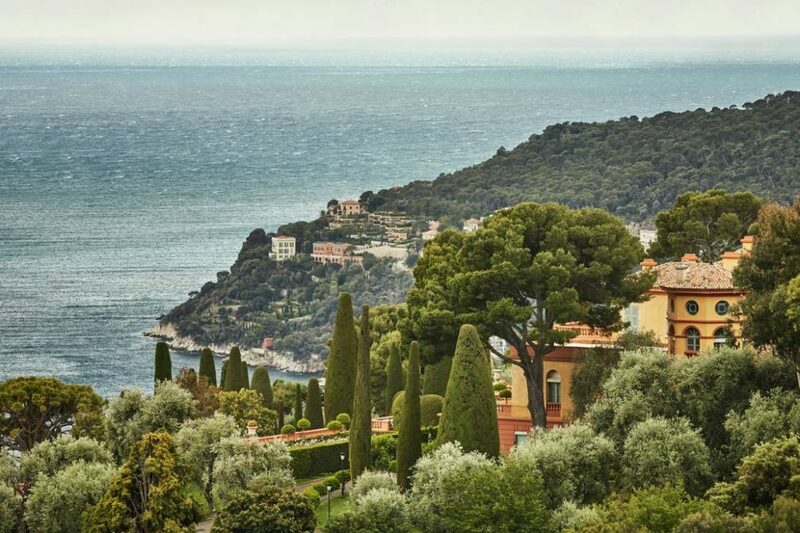 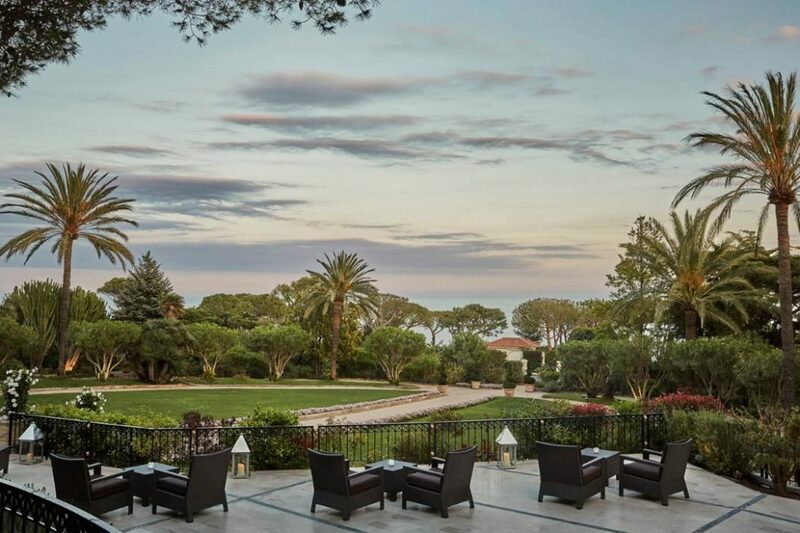 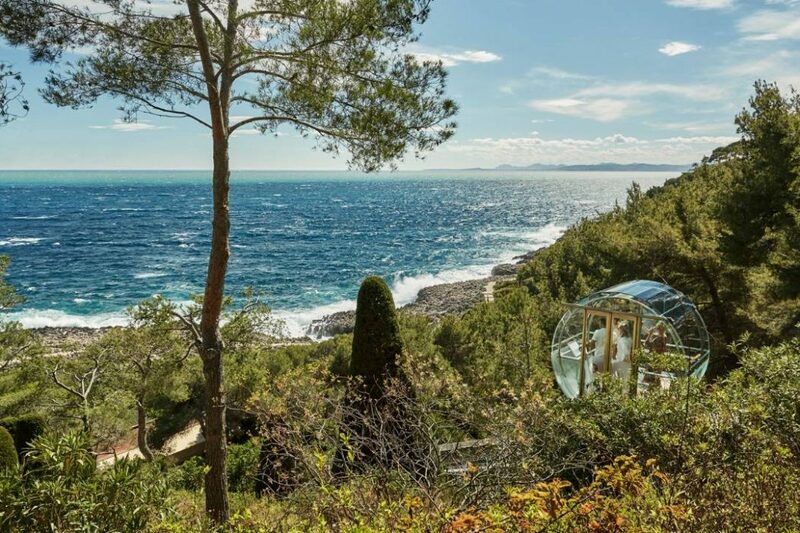 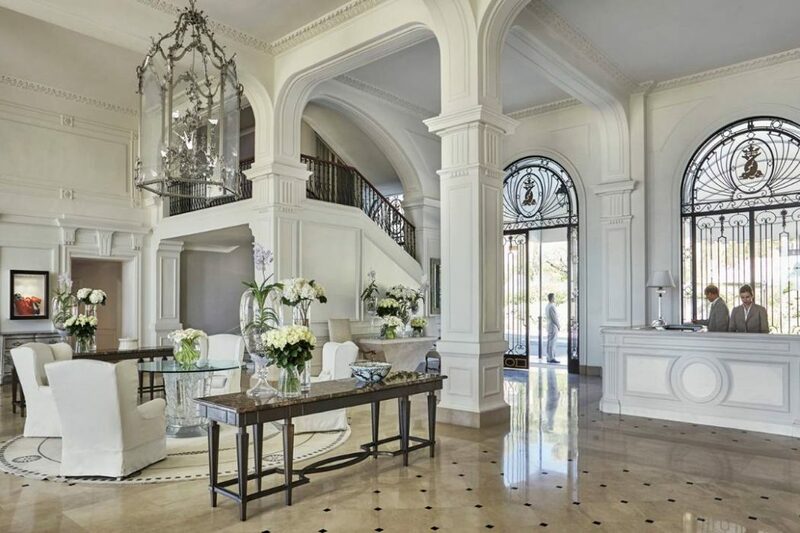 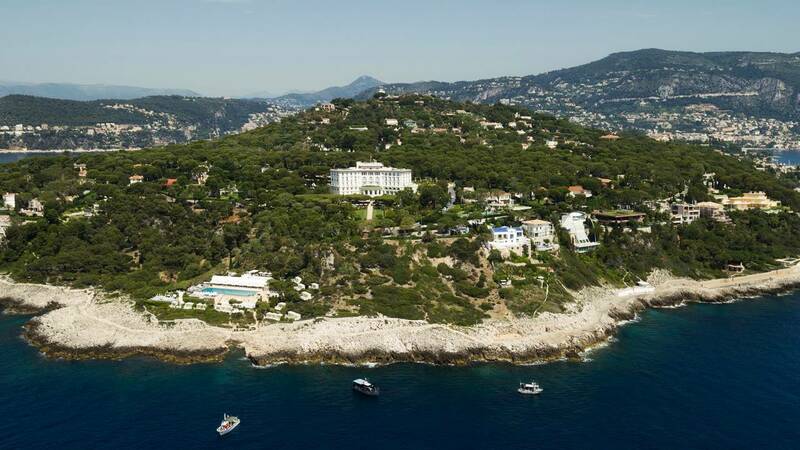 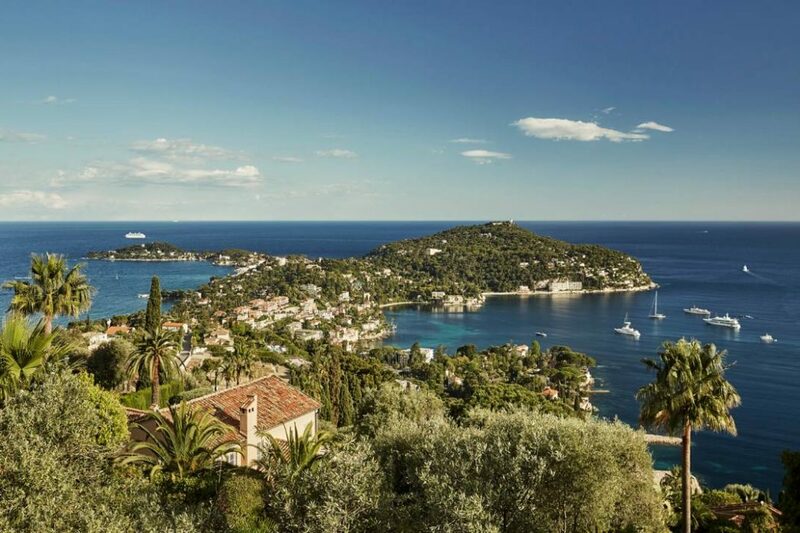 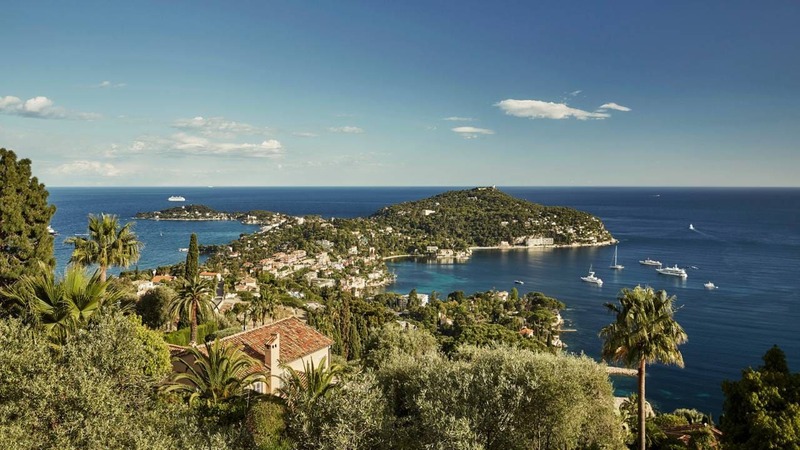 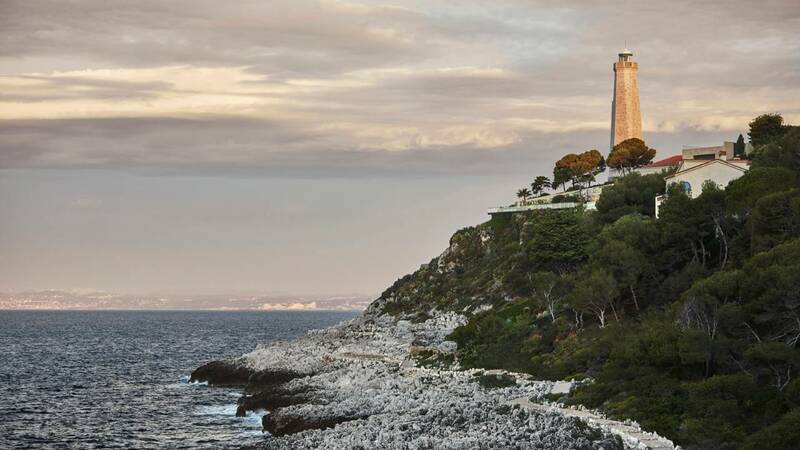 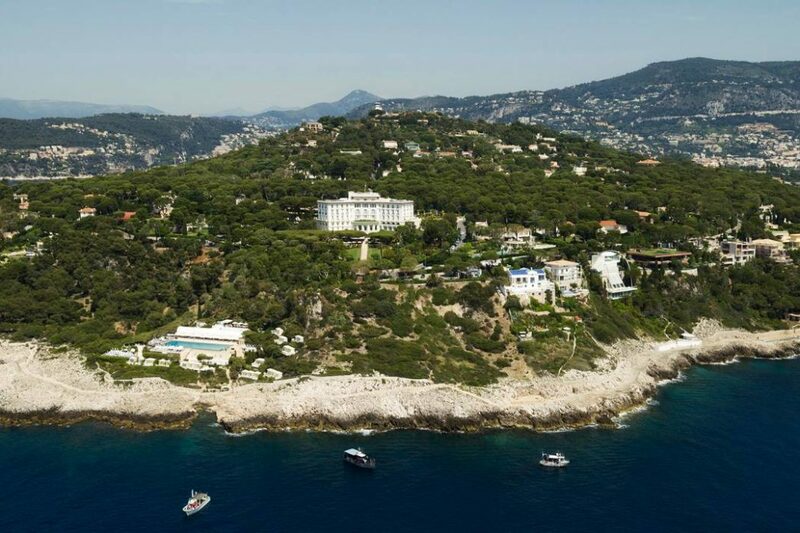 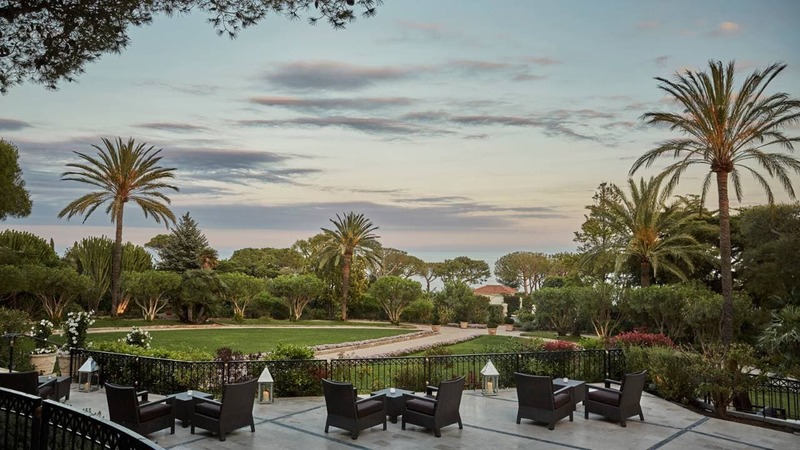 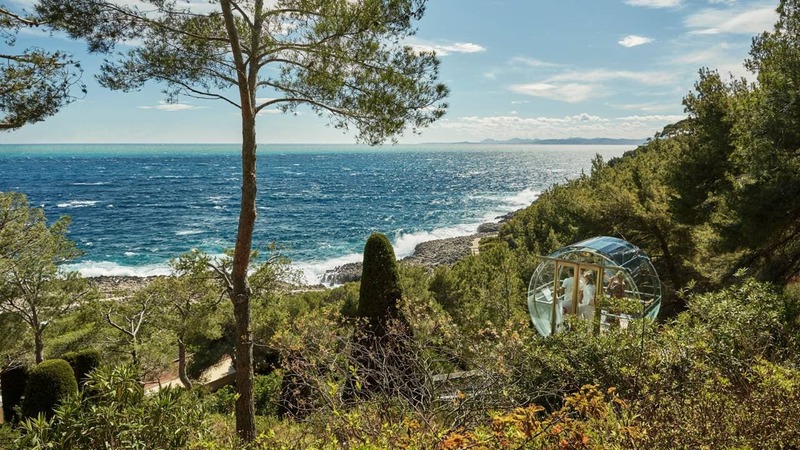 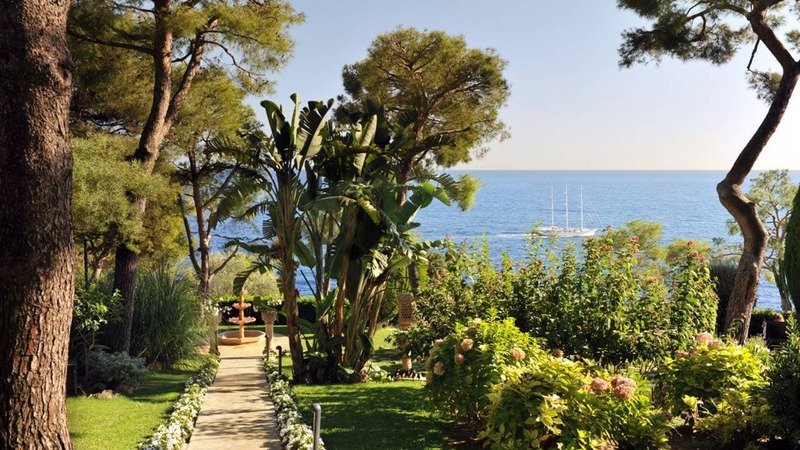 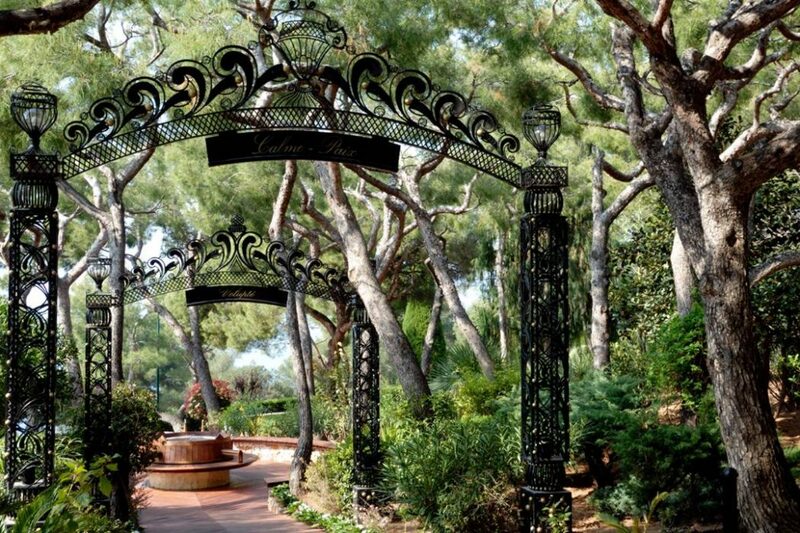 Since its opening in 1908 this private seven-hectare estate has been the jewel of the Côte d’Azur, nestled on the very tip of the Cap Ferrat peninsula between Nice and Monaco, facing the sparkling Mediterranean. 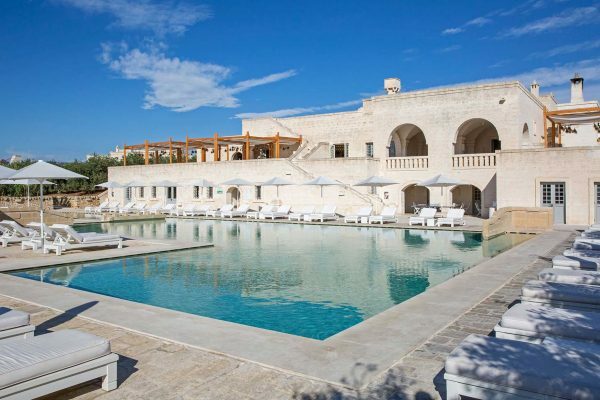 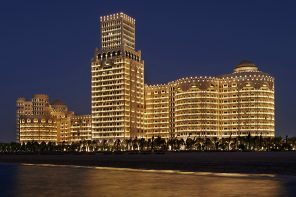 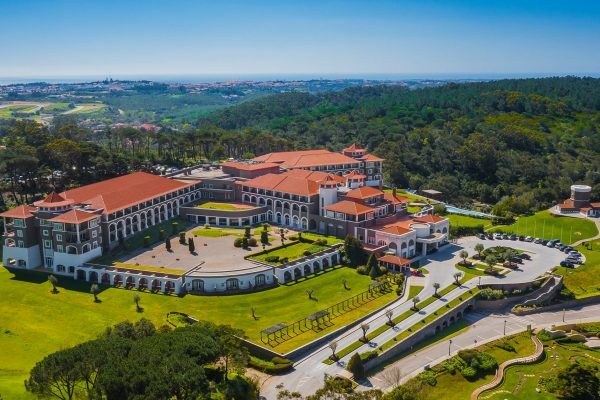 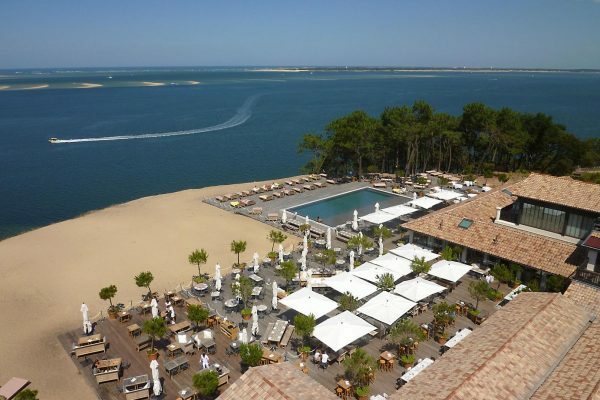 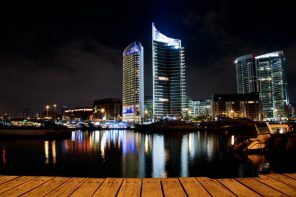 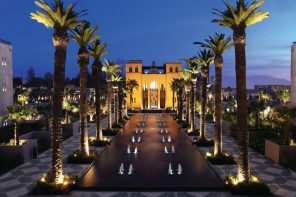 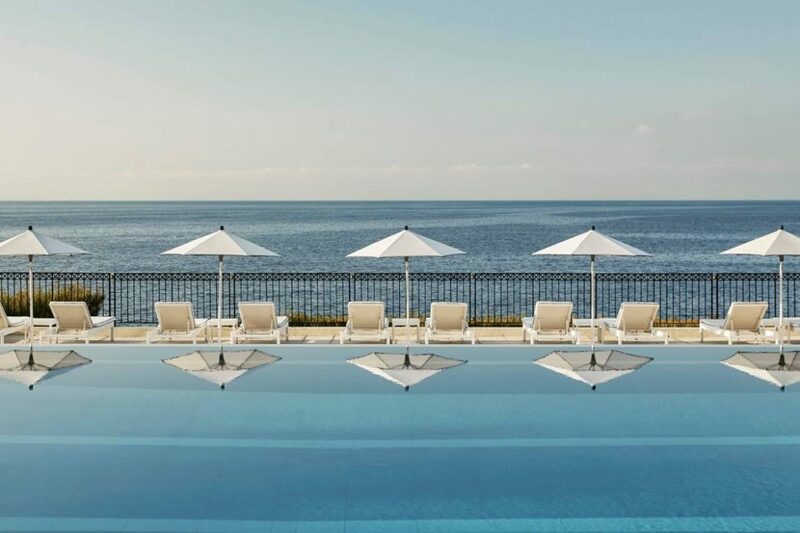 Set on Mediterranean gardens, this luxurious palace hotel offers a 33 m sea-water heated pool and panoramic sea views. 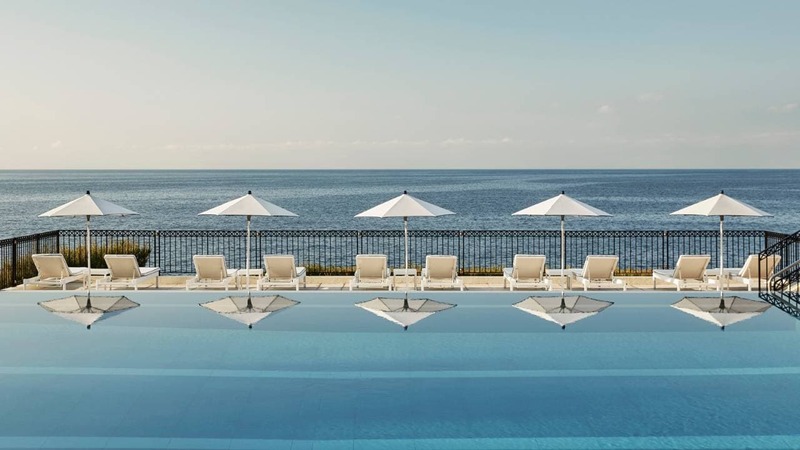 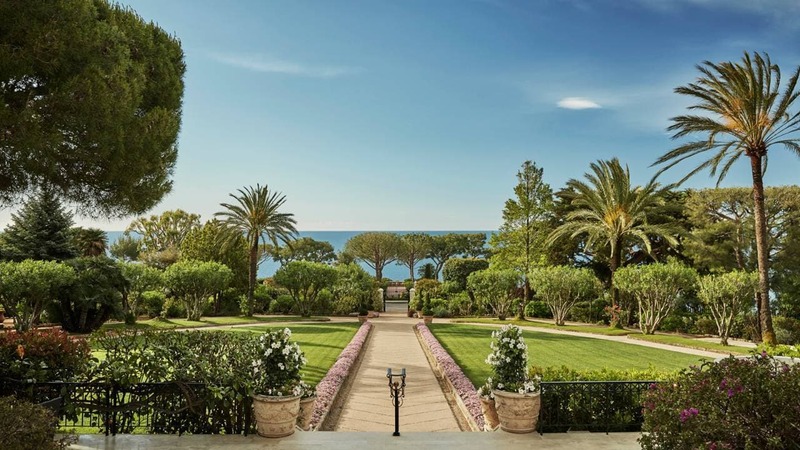 Embodying the classic glamour and timeless chic of the French Riviera, the Grand-Hôtel du Cap-Ferrat, A Four Seasons Hotel, is the Côte d’Azur’s most legendary palace hotel. 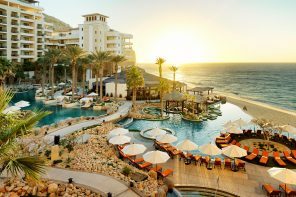 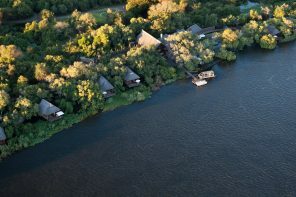 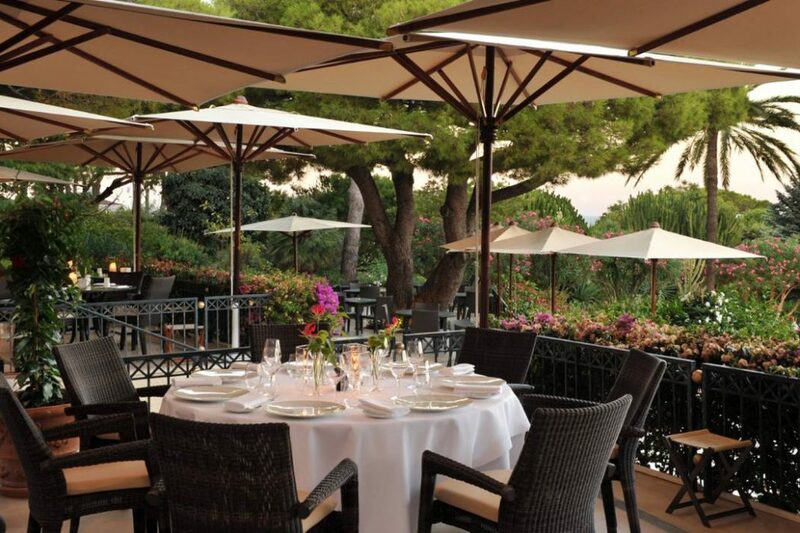 It features La Veranda all-day restaurant and an award-winning 750 m² spa centre. 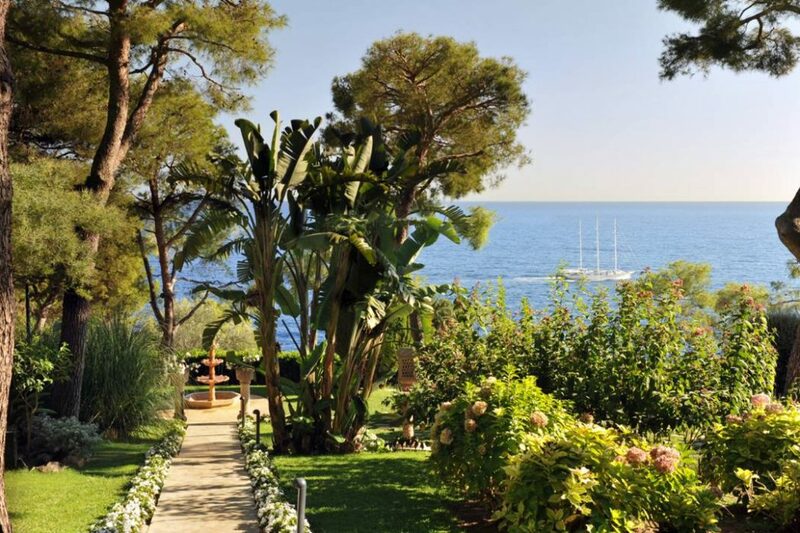 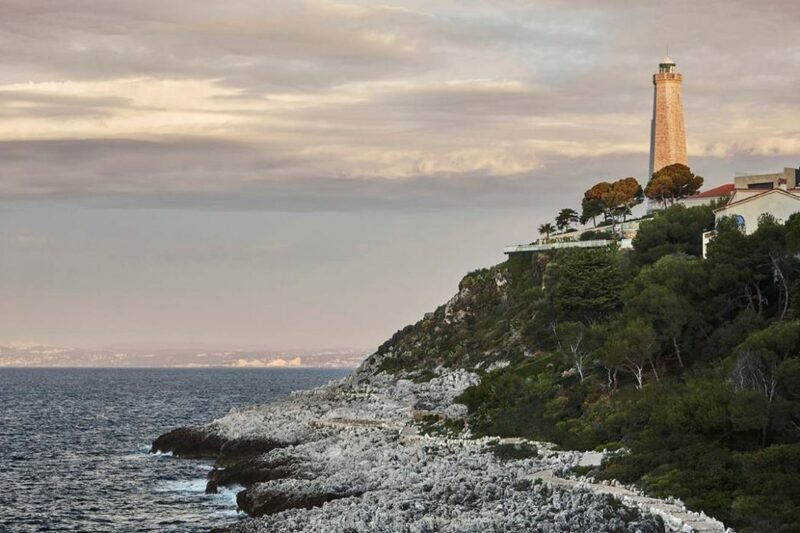 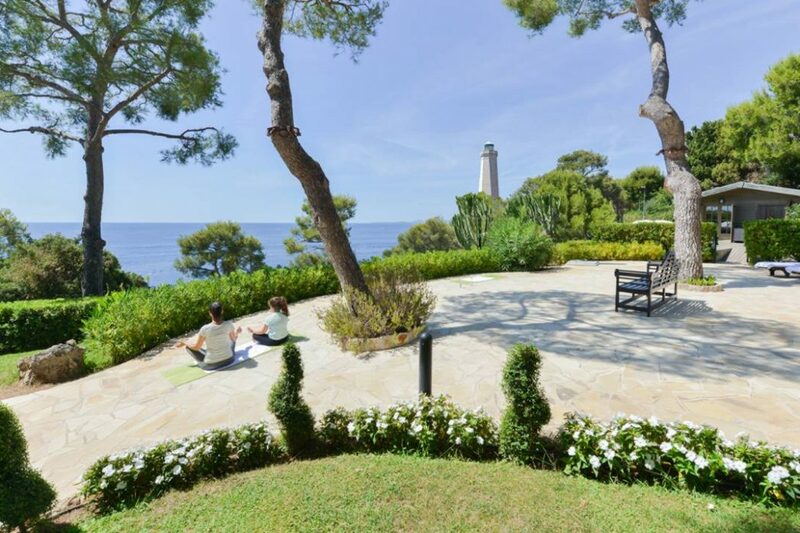 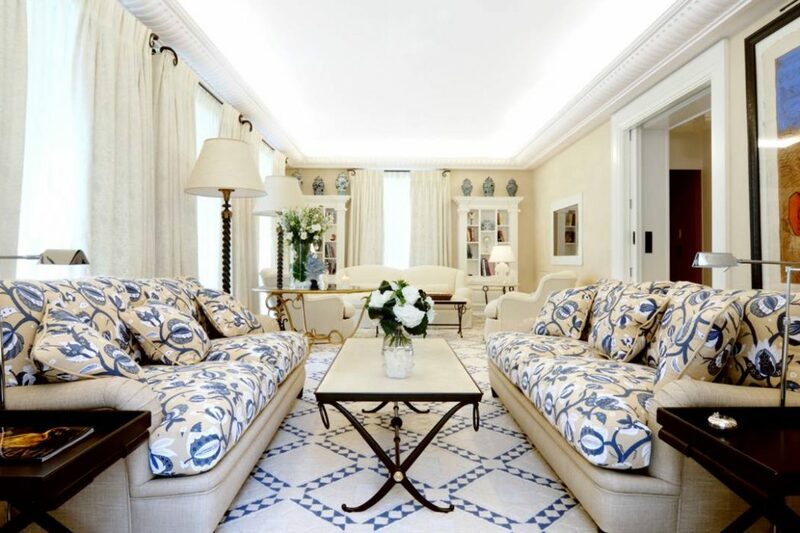 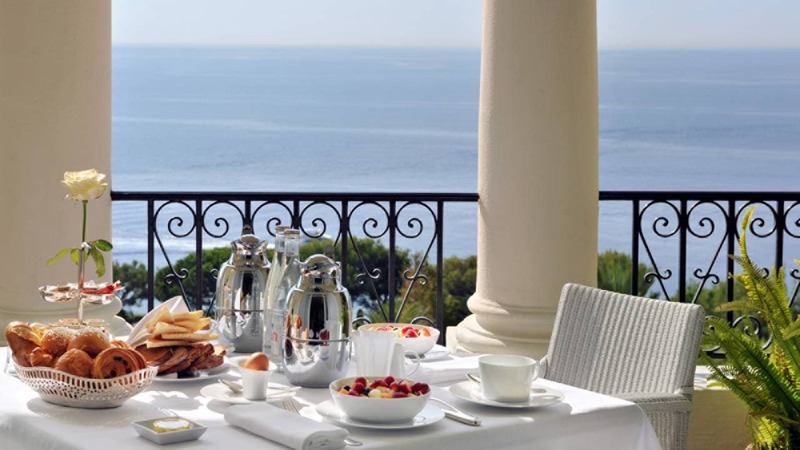 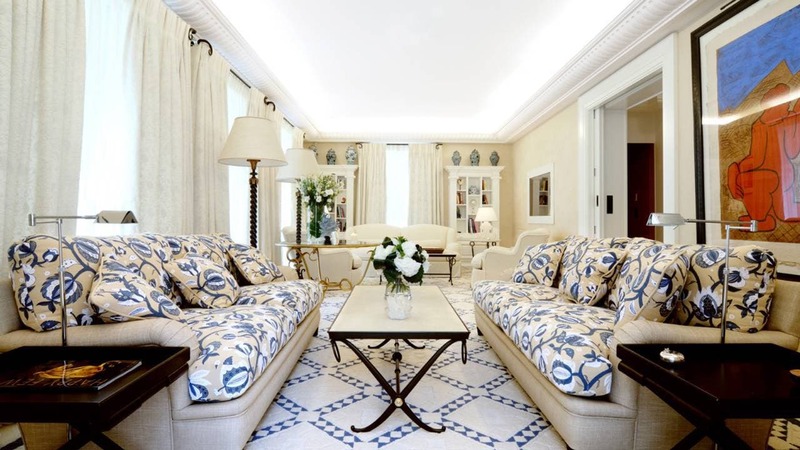 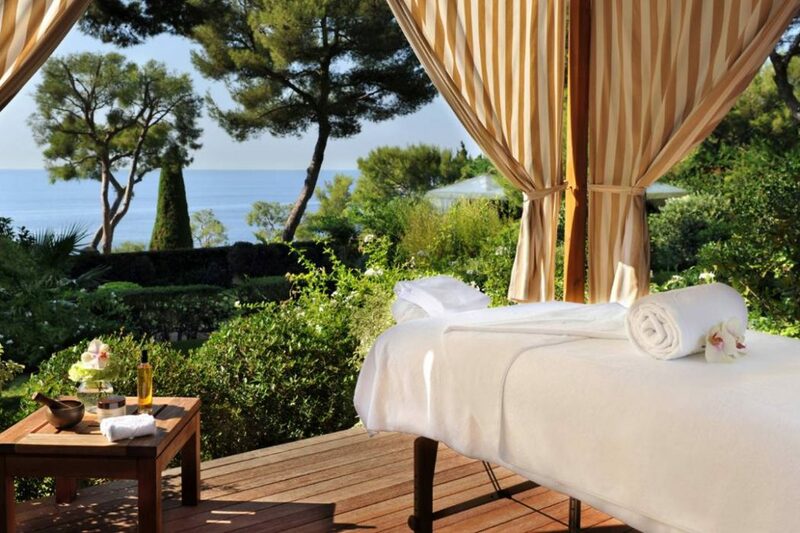 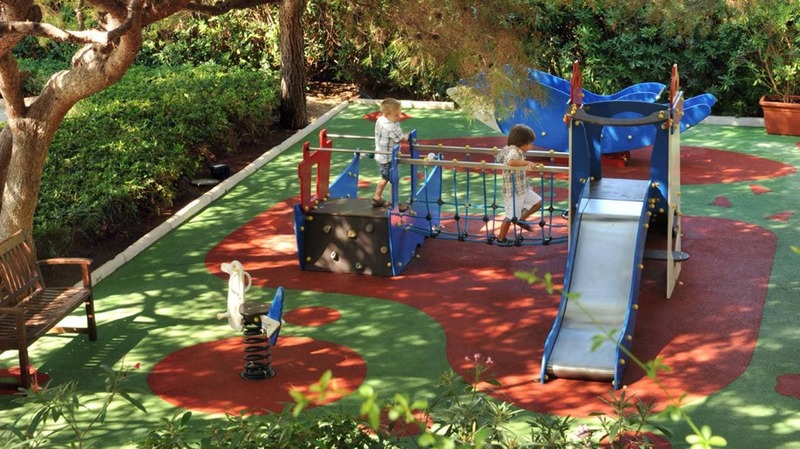 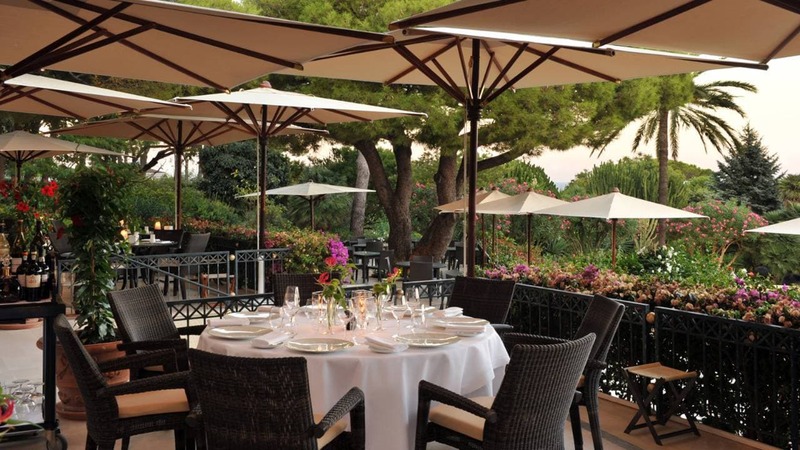 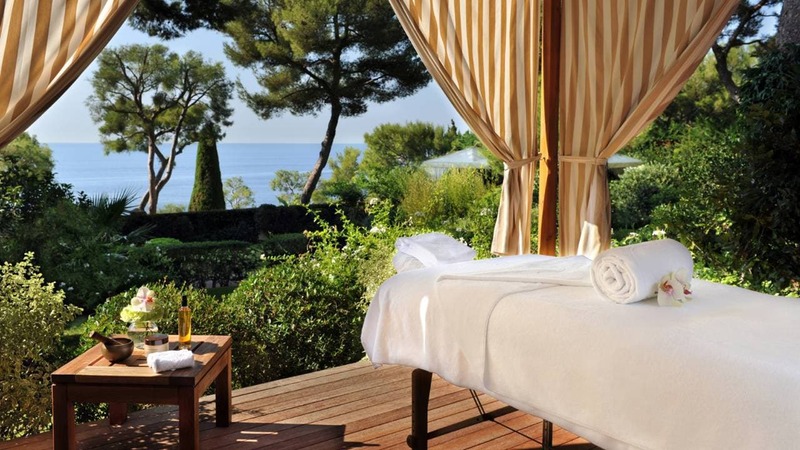 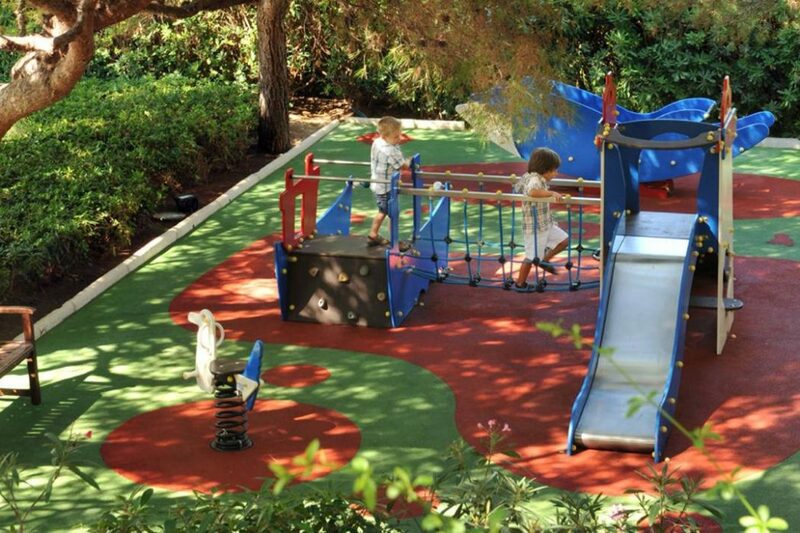 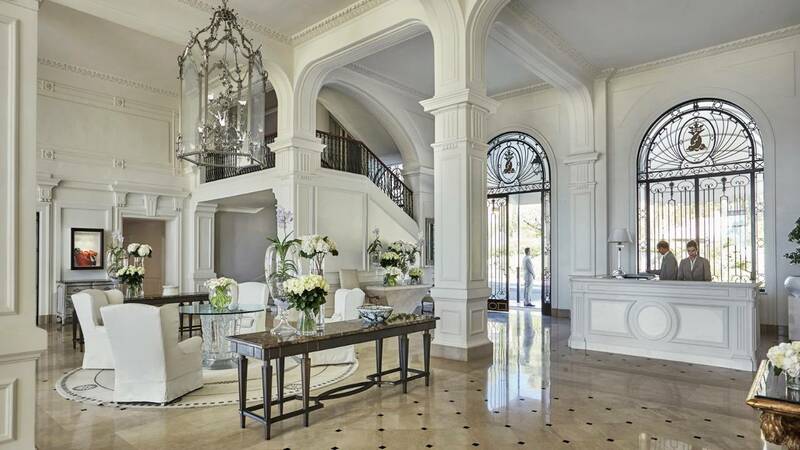 This luxury hotel is 0.3 mi (0.5 km) from Cap-Ferrat Lighthouse and within 3 mi (5 km) of Villa Ephrussi and Villa Kerylos. 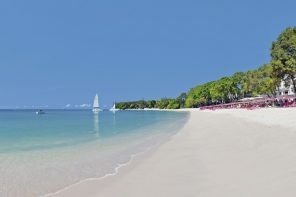 Passable Beach and Paloma Beach are also within 2 mi (3 km). 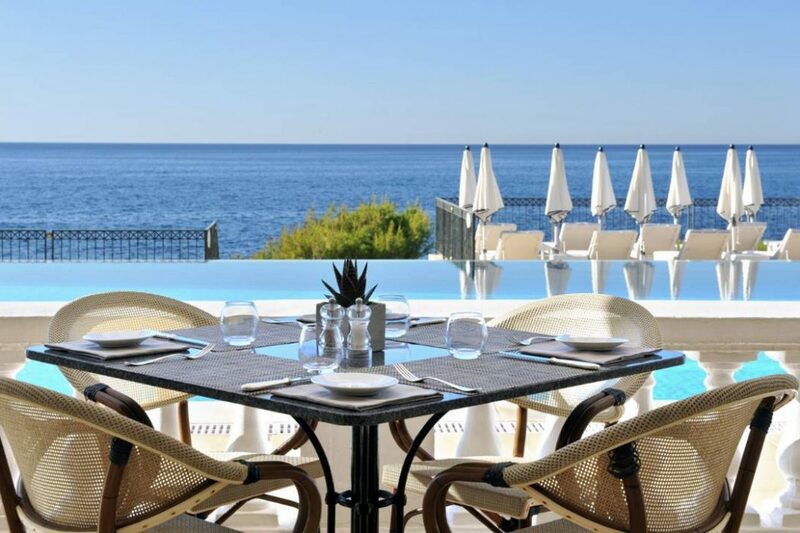 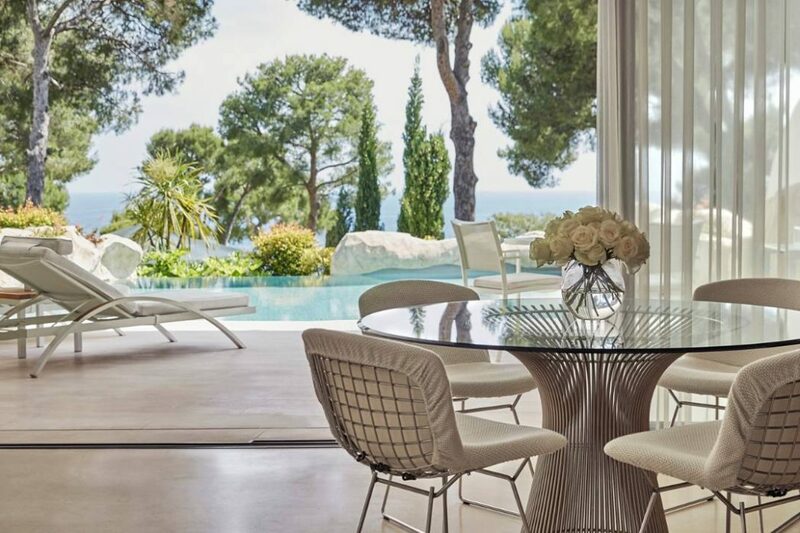 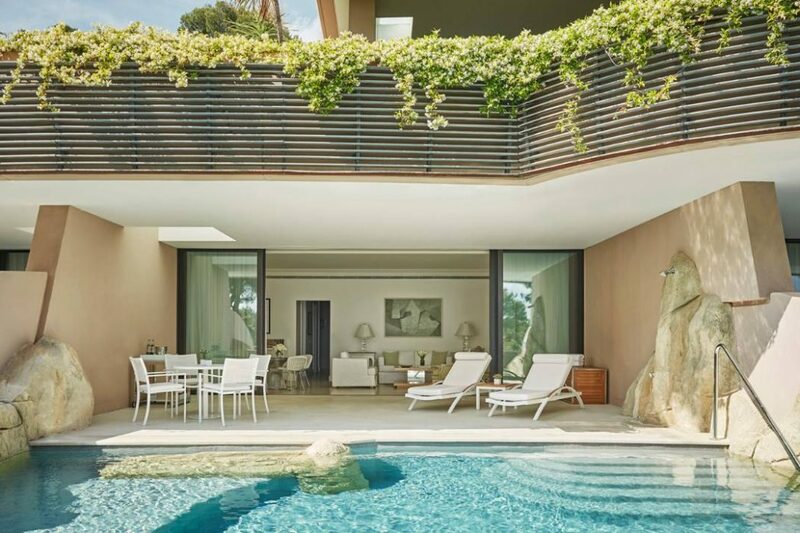 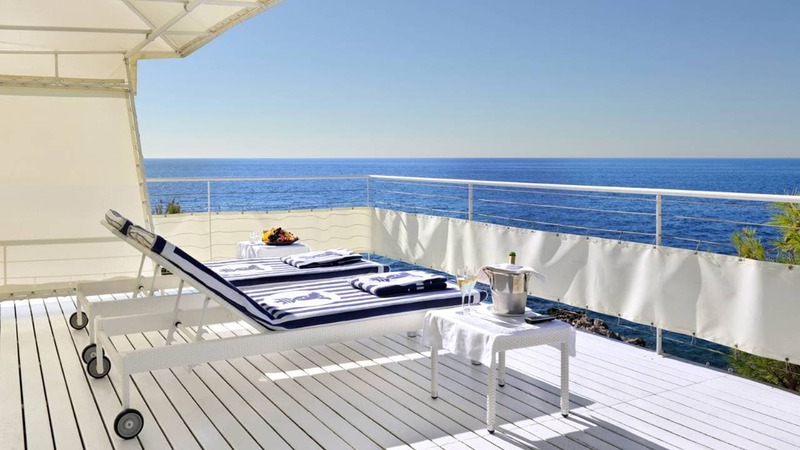 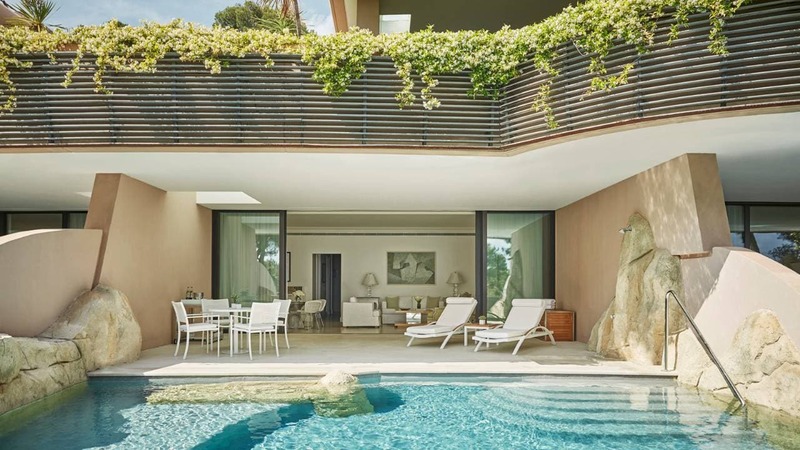 Perched just above the rocky Mediterranean coastline of Saint-Jean-Cap-Ferrat, the hotel is home to a pool grill restaurant, seawater plunge swimming pool, sun terraces, private cabanas, a Kid’s Club and boutique. 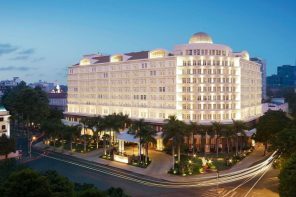 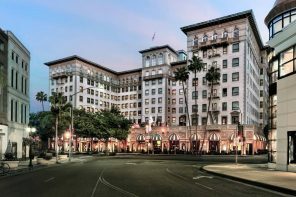 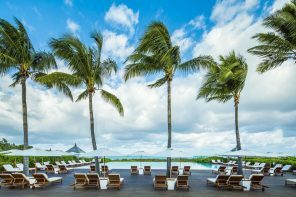 Amenities include a sophisticated lounge bar and 3 restaurants, including an acclaimed fine-dining option with a romantic terrace. 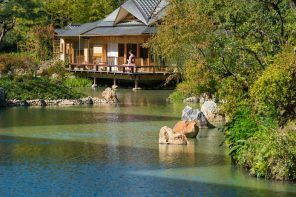 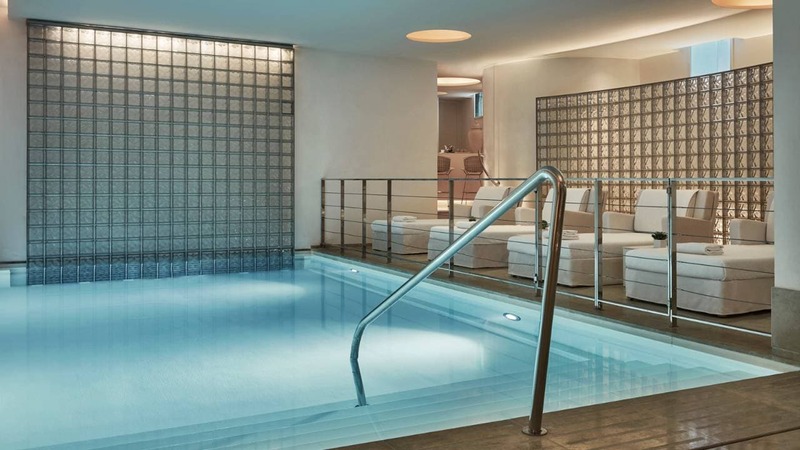 There’s also an outdoor infinity pool and a kids’ club, WiFi in public areas is free, as well as a spa with an indoor pool, sauna and steam room. 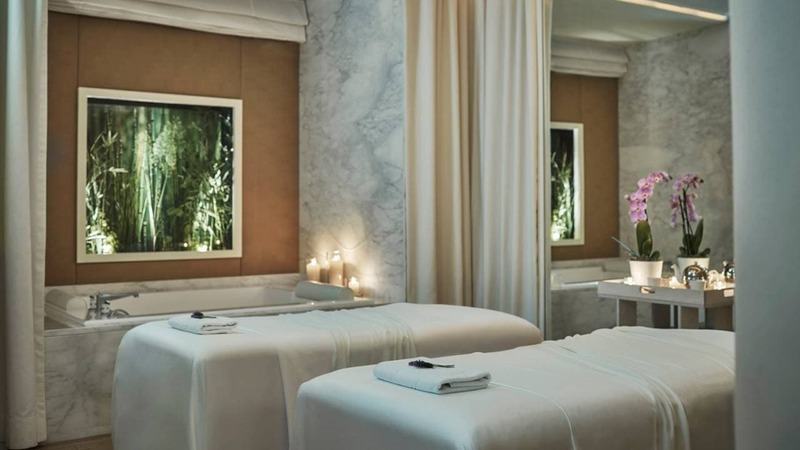 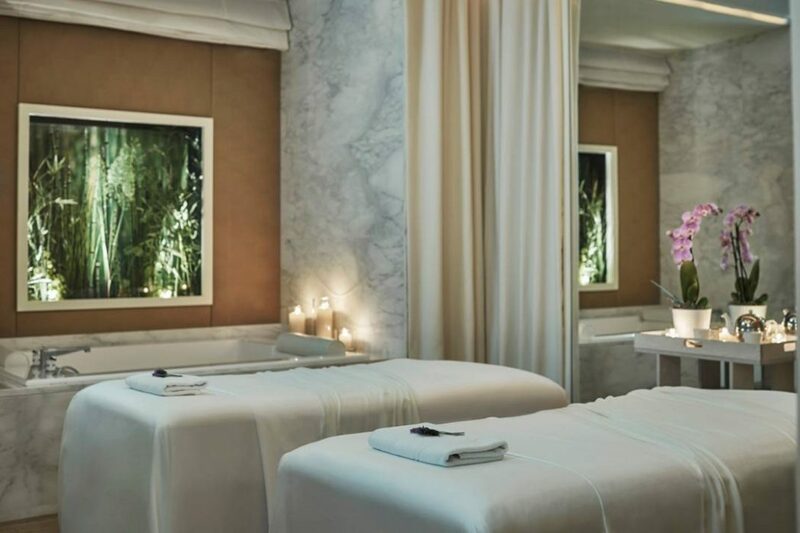 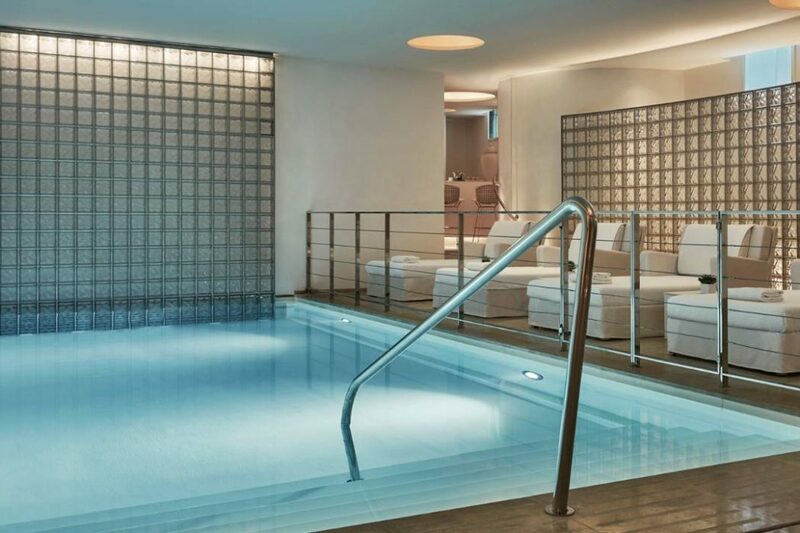 The hotel’s award-winning spa features five lavish treatment rooms, including a luxury VIP suite for couples, as well as two outdoor treatment pavilions with mesmerizing Mediterranean views. 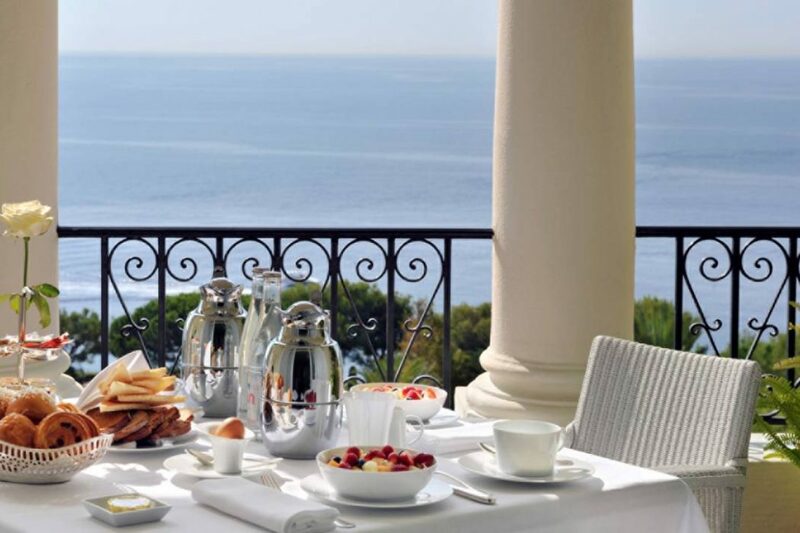 Enjoy the glamorous resort lifestyle of the Côte d’Azur in the iconic luxury of the Grand-Hotel du Cap-Ferrat, A Four Seasons Hotel. 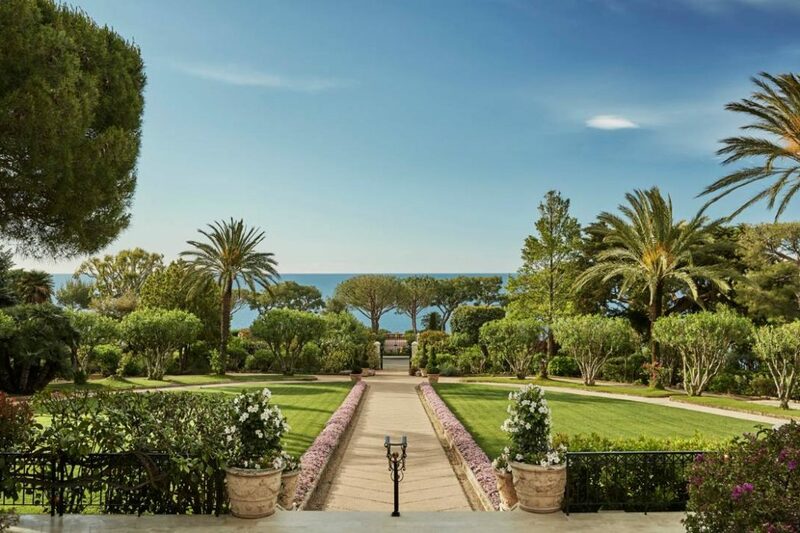 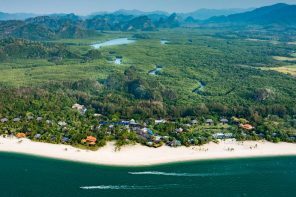 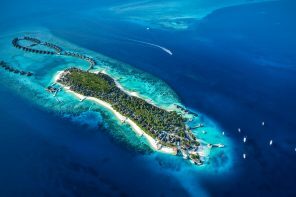 The 74 light and airy guest rooms including 24 suites and one very special villa are decorated by Pierre-Yves Rochon and overlook the pinewood or gardens or the glittering sea. 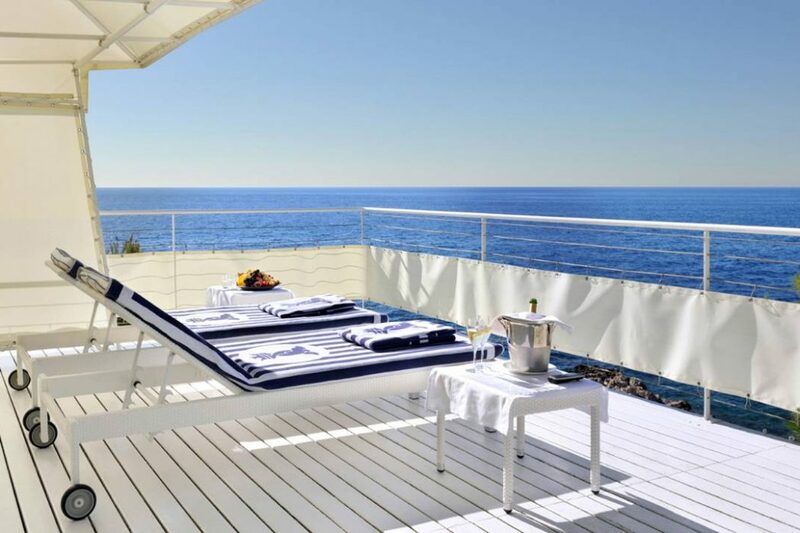 With a refined décor, the spacious rooms include a docking station featuring USB and bluetooth connections, minibar, free Wi-Fi, and an LCD TV. 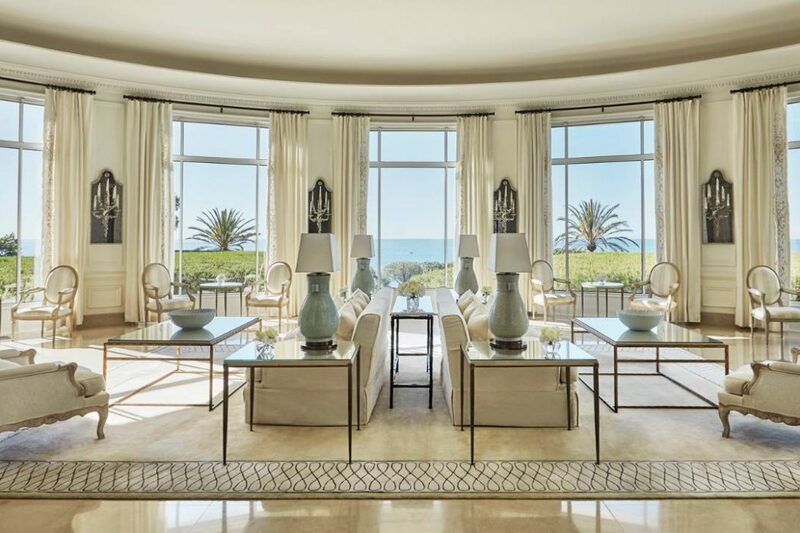 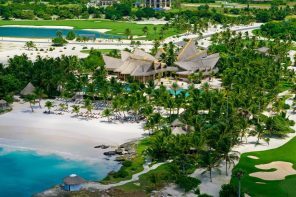 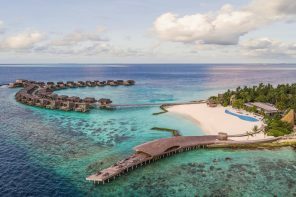 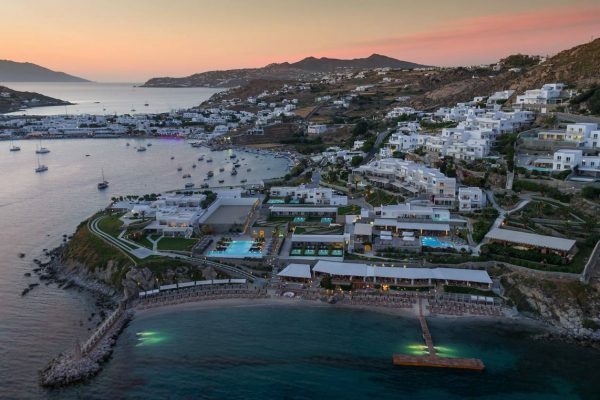 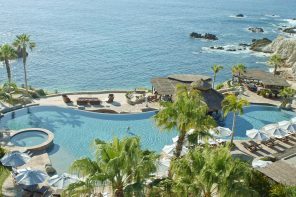 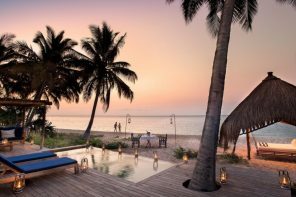 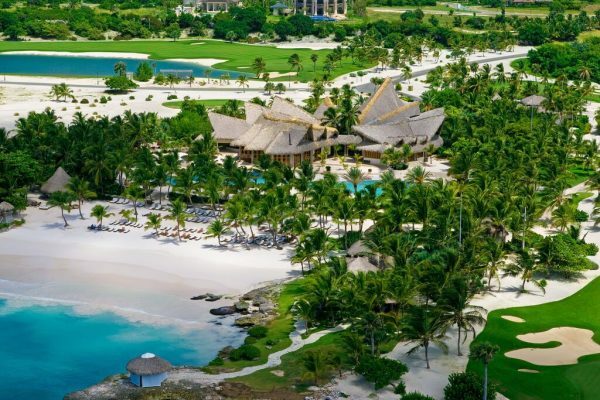 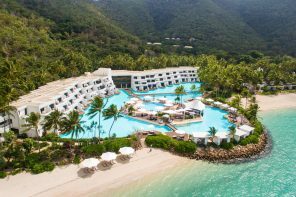 Each air-conditioned room offers pinewood or sea views, and some suites also have a private pool and elegant lounges, while the 2-bedroom penthouse has a steam bath and hot tub. 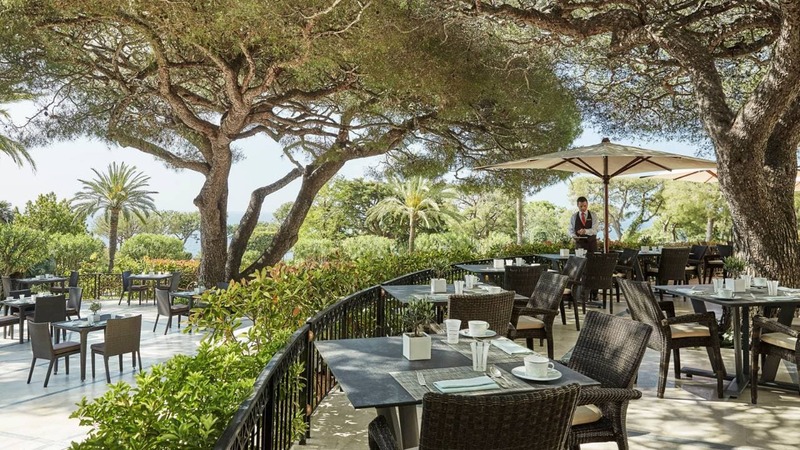 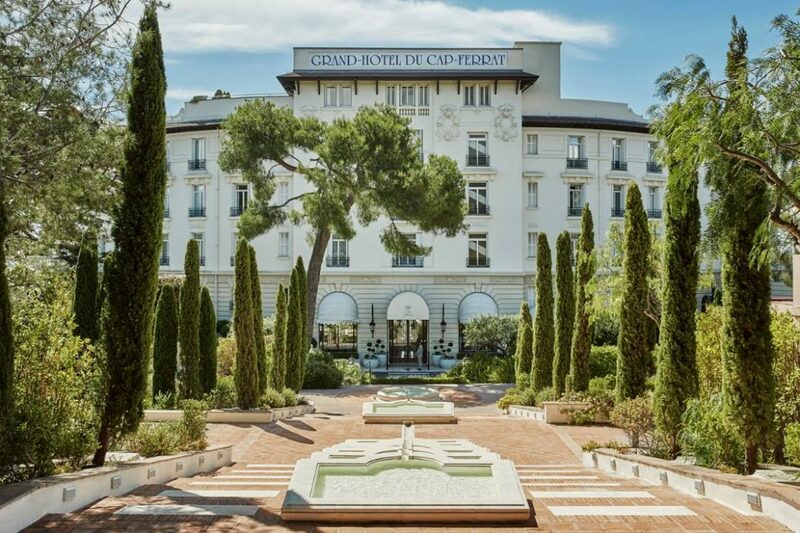 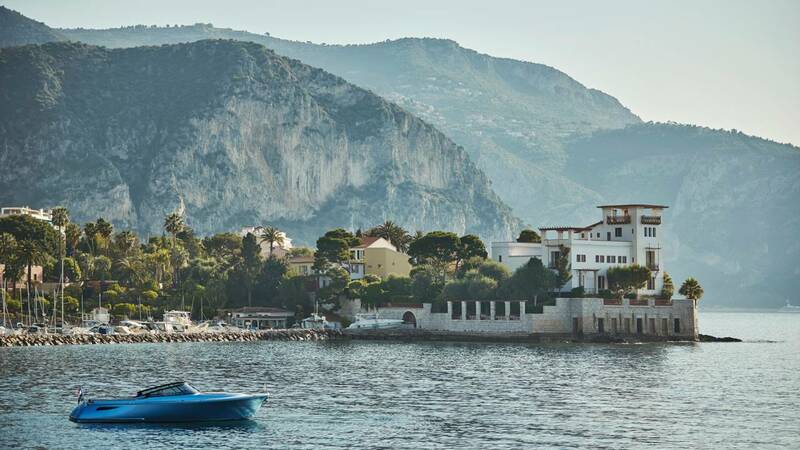 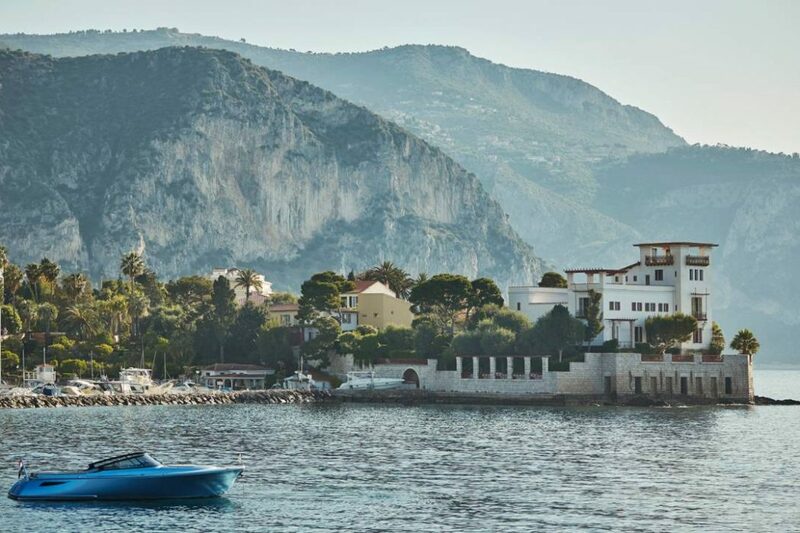 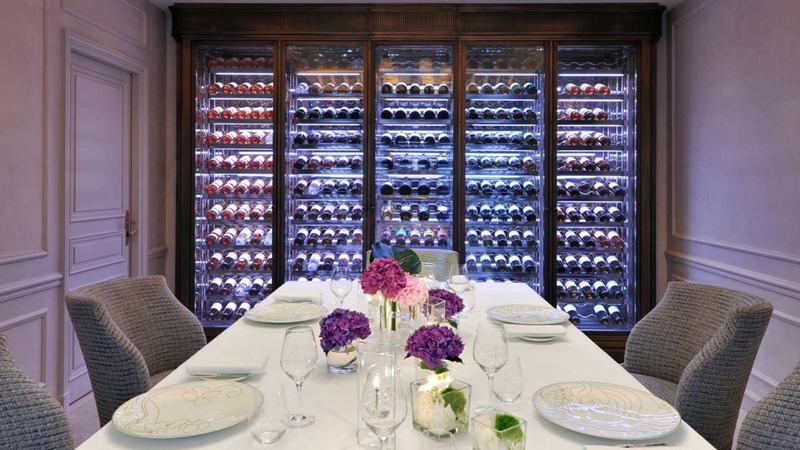 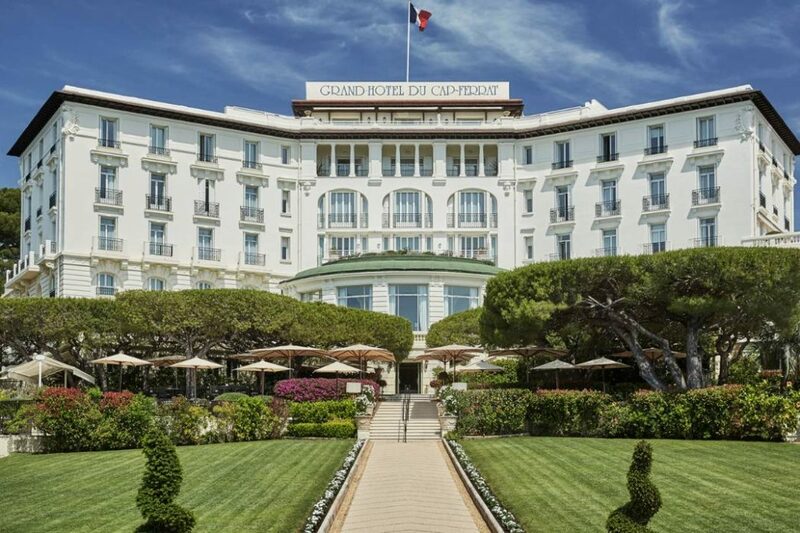 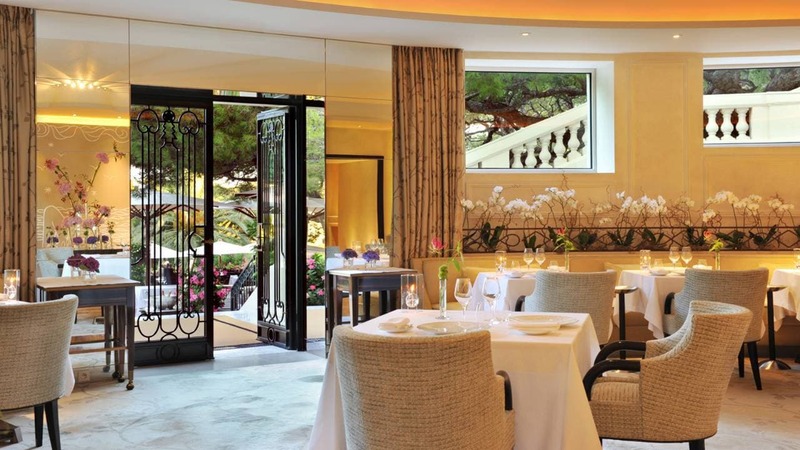 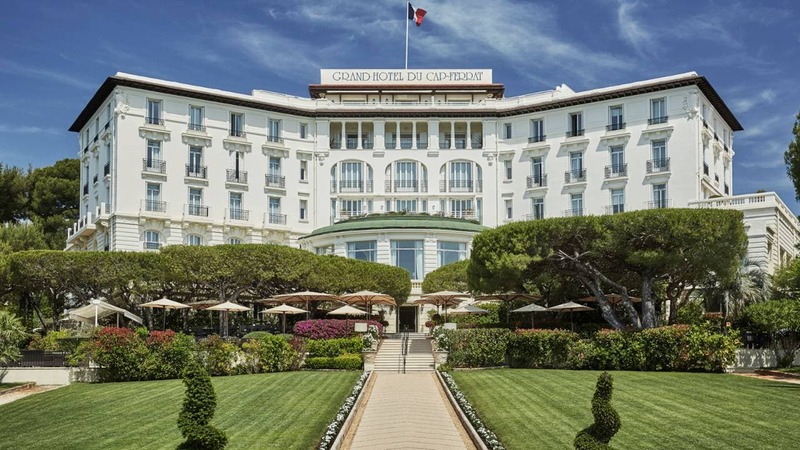 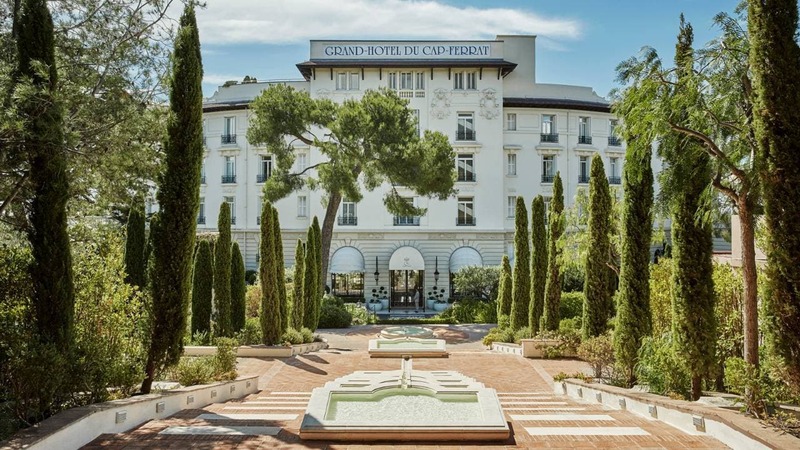 Experience the most exquisite dining on the Côte d’Azur, as the Grand-Hotel du Cap-Ferrat, A Four Seasons Hotel, presents French Mediterranean cuisine at its finest. 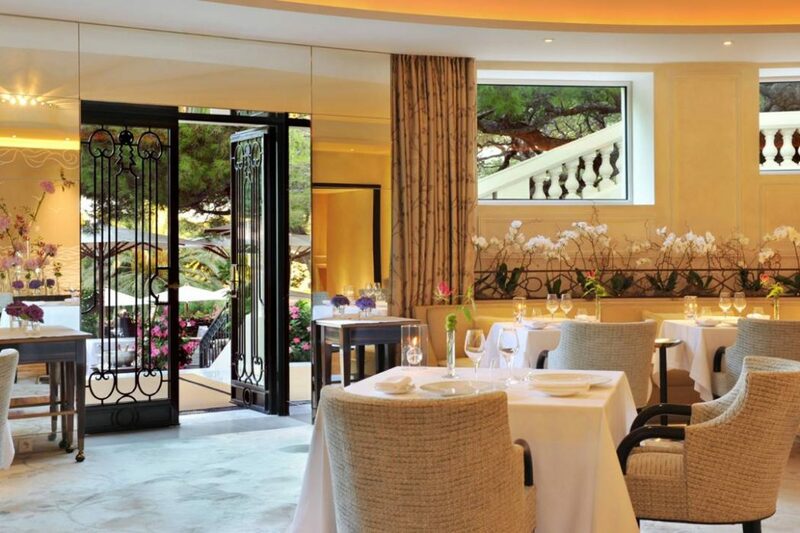 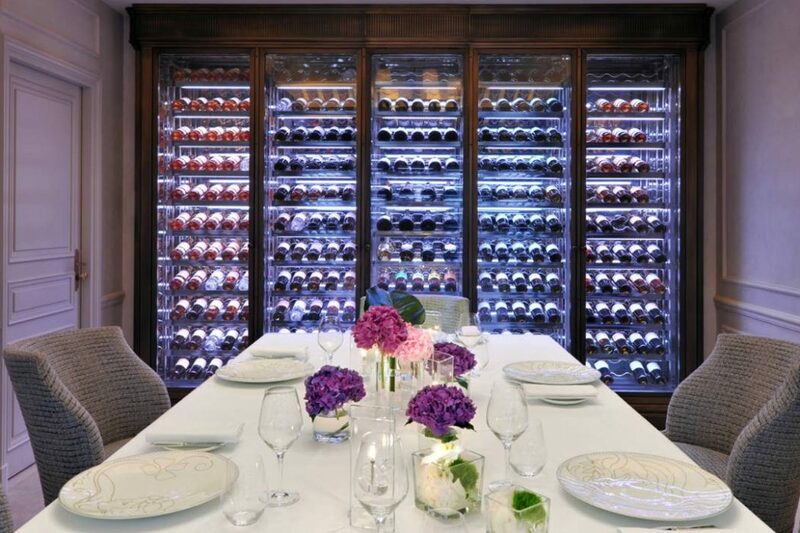 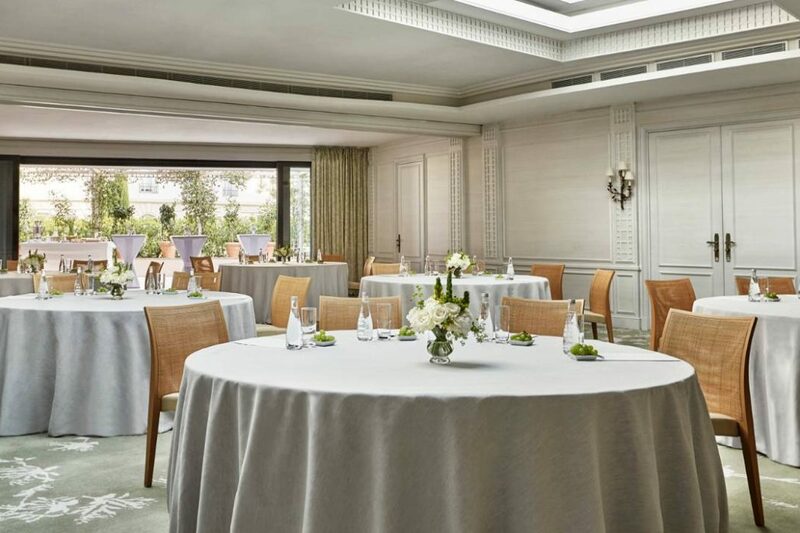 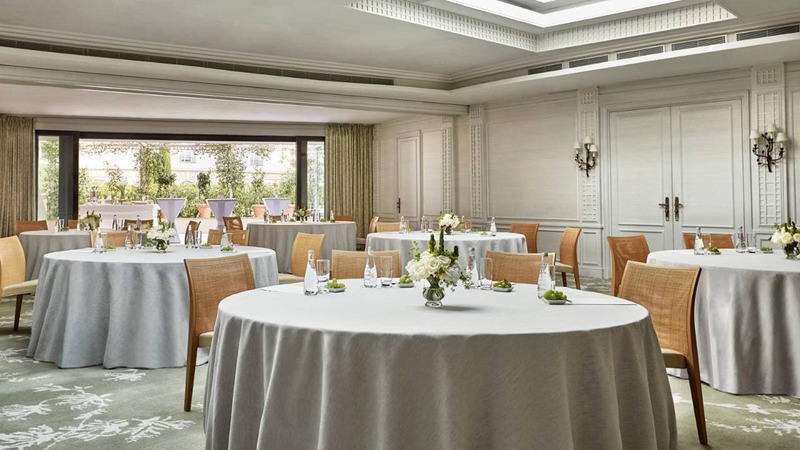 Gourmet cuisine is served in the restaurant Le Cap which has 1 Michelin star with views over the panoramic terraces and gardens. 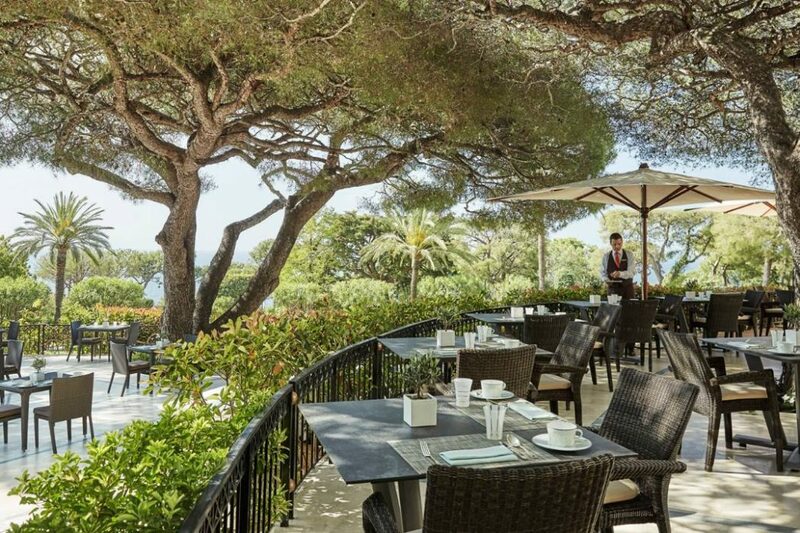 You can enjoy Mediterranean dishes at Club Dauphin next to the outdoor infinity pool, or at the all-day restaurant La Veranda. 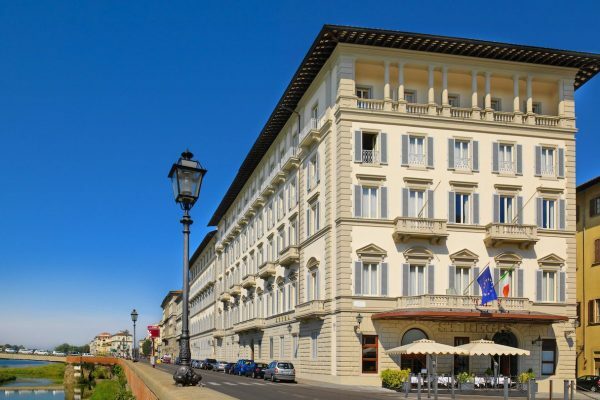 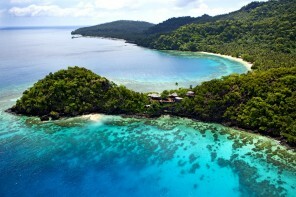 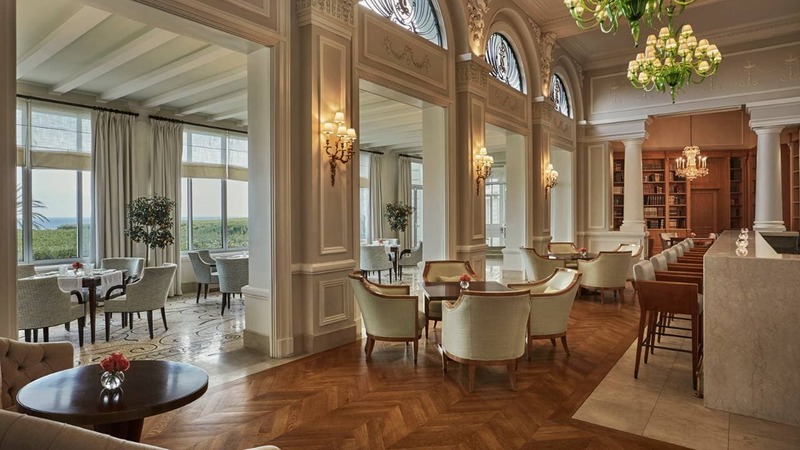 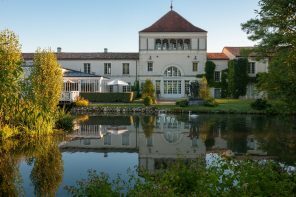 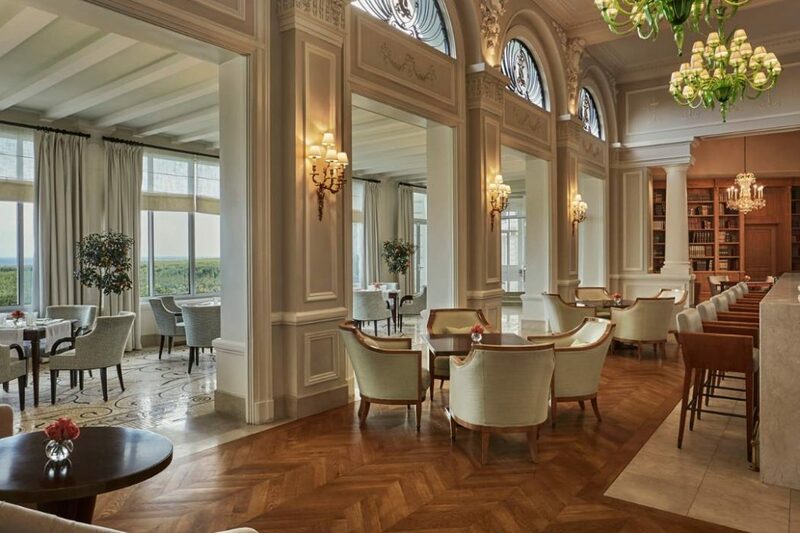 Review: The hotel offers the experience of a grand hotel with exceptional personal attention. 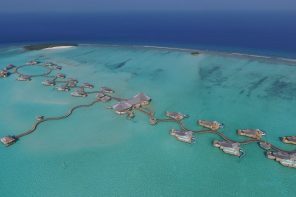 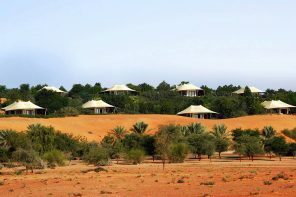 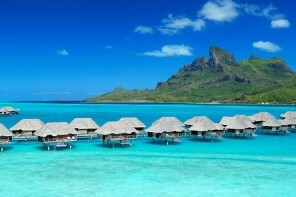 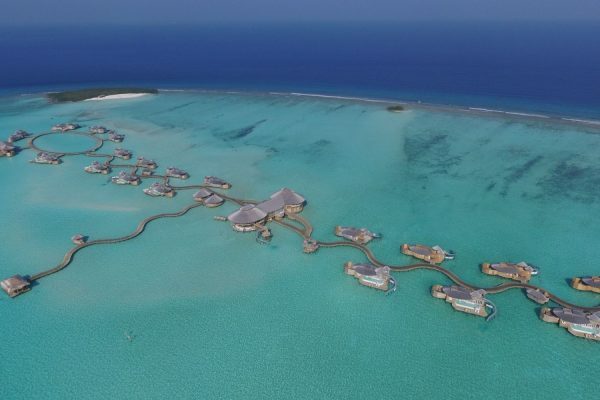 Details of the room and property are flawless and the staff is impeccably courteous and friendly.